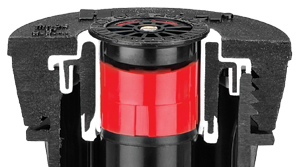 Hunter’s revolutionary MP Rotators use multi-stream technology to deliver accurate streams of water with superior uniformity. 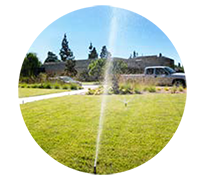 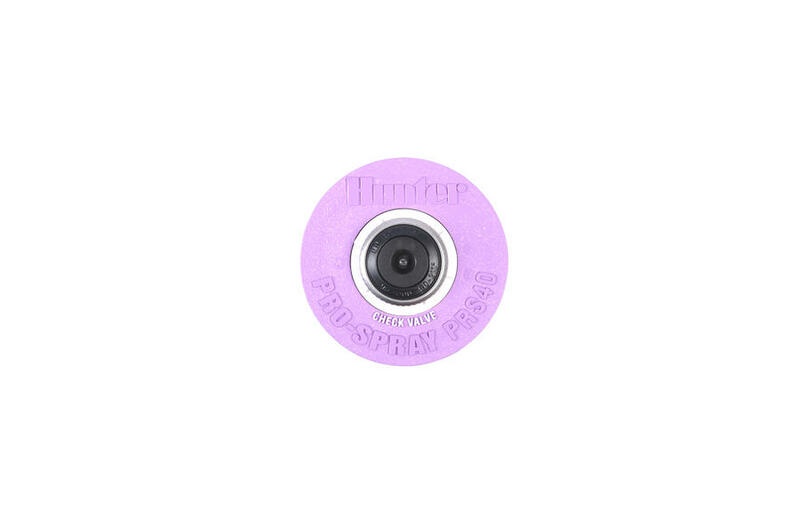 When used in place of standard spray nozzles, it’s not uncommon to see system water use decrease by up to 30% or more. 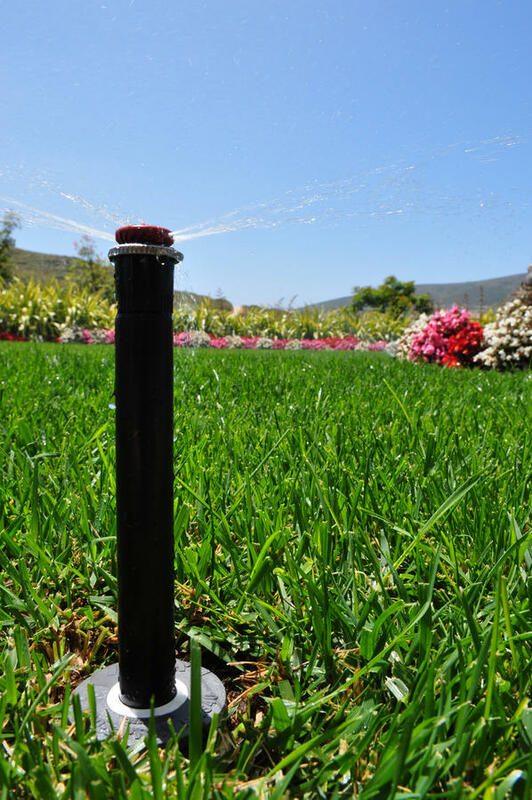 This technology and water savings is brought to life in the PRS40. 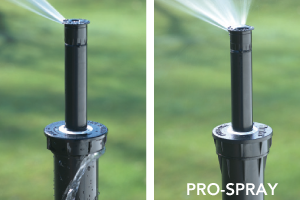 This efficient watering tool combines the rugged Pro-Spray body and replaces the traditional nozzle with a MP Rotator. 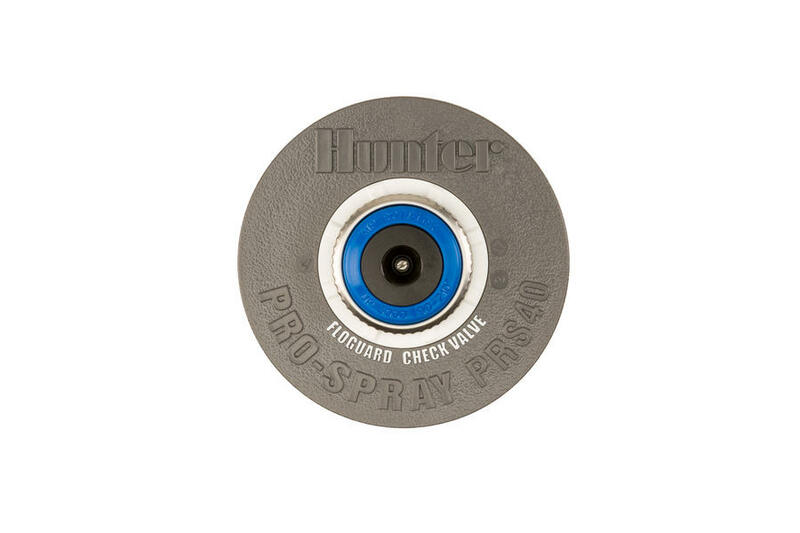 Regulated at 40PSI, the Pro-Spray PRS40 ensures the optimum output pressure to achieve maximum efficiency. 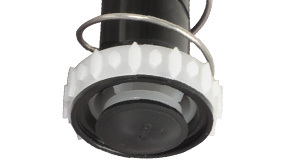 It is recommended for both residential and commercial applications, and is available in an array of configurations to suit the needs of any site. 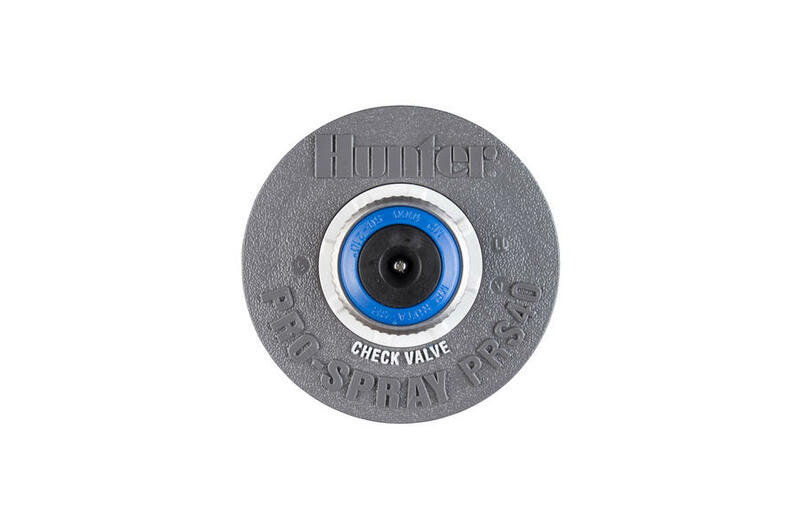 The pressure-regulated Pro-Spray® PRS30 and PRS40 meet the stringent requirements established by the U.S. Environmental Protection Agency to identify products that exemplify water conservation and performance. 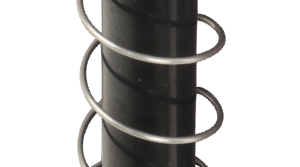 The industry's strongest spring for positive retraction under any conditions. 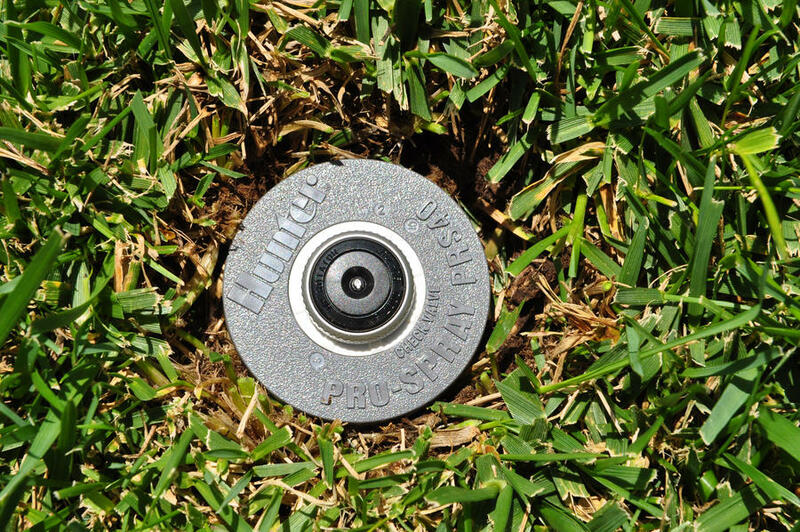 In the event of a missing nozzle, FloGuard technology reduces the flow of water from the riser to a 0.5 GPM (10' tall) indicator stream, eliminating water waste and preventing landscape erosion while providing a visual indicator for repair.